As the 10th anniversary of September 11, 2001 looms upon us, I find myself (like so many) reflecting on where I was on that day and examining the culture changes that have changed our social landscape since. That Tuesday morning was a seasonably pleasant and clear day in the Midwest. I remember going to my civilian job like I normally did. My only concern was not being late, fighting the traffic and the typical pedantic issues involved with the daily commute. 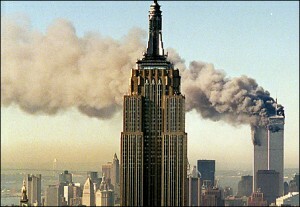 In the background I heard about a major airplane crash into the world trade center. Being a professional who maintains aircraft and flies my first thought was, “Oh that is horrible, the crew must have had a catastrophic hydraulic failure and were unable to avoid the building.” I would think that because no one in their right mind would INTENTIONALLY fly into a building. 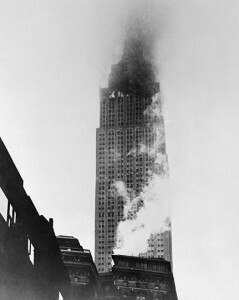 My memory jogged, recalled a similar situation had happened in 1945 when a B-25 accidentally crashed into the Empire State Building. (Ironically even during WWII, there was fear of attack from enemy aircraft against U.S. buildings). My thoughts shifted to the families of the victims and the tremendous investigation that was sure to ensue such a catastrophic accident. Everyone knows the events that unfolded in the days, weeks and months there after. The tragedy and the heroism by passengers, pedestrians, military members, and the emergency response professionals. Many lives were lost that day and for a moment, this country lost a sense of security along with its innocence. Now a decade later many things have changed. The world has become a smaller place. Travelers have accepted new regulations imposed to increase security. Citizens have relinquished some liberties in the hopes that terrorists will no longer be able to hide behind them (Patriot Act). The nefarious parties who were responsible for the planning and execution of the attacks have been hunted, captured or killed. The country has slowly rebuilt and accepted the scars inflicted upon our landscape as something we should never forget. While the nation has become stronger in many aspects, a sense of apathy has surfaced with many weary of the economic and emotional costs involved with this type of warfare. Patriotism surged for a couple of years but sadly has waned into indifference many years later partially in part to economic stressors and the graphic sacrifices that many young men and women in arms have made in the global war on terror. Our enemies have learned to exploit the American impatience for bloodshed. The Taliban have a saying, "You have the watches, we have the time." Like a global game of Hold’em, its all about who is willing to go ‘all-in’. We must remain vigilant, lest we become victims again. One of those changes I can relate to personally is the definition of reservist has changed. Prior to 9/11, we were called ‘Weekend Warriors’ and the tongue-in-cheek assumption was that we served one weekend a month and two weeks of the year. The role of the reserve component has been deeply aligned with the active component in order to support the strategies set forth by the Department of Defence and Homeland Security. I’ve been mobilized to active duty twice during this time, integrating seemlessly with my active component counter parts. 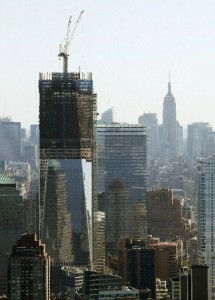 Prior to 2001, my situation would have been very unusual, post 9/11, it is very common. My family, friends and I have been asked to make sacrifices in support of this great nation. I have lost friends who have paid the ultimate price in the line of service to the people of this country. A new type of warfare has been thrust upon us by a group people who feel morally justified in their mission as well as their tactics. The illusion a country protected by two large bodies of water, has dissolved like an Alka-Seltzer tablet after a night of in excess. 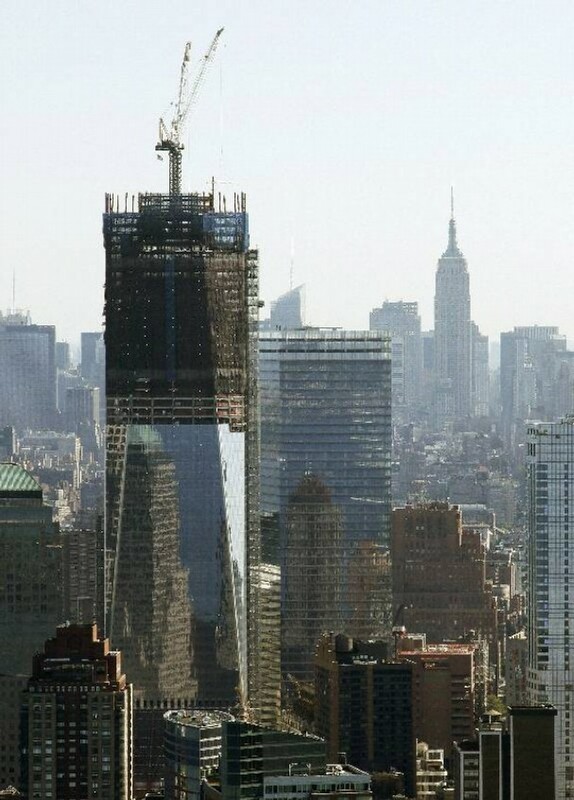 How has the events of 9/11 and the years following changed your life? What sacrifices have you made economically or socially?